Kevin’s Special Blend is a drink best served cold. That makes it perfect for whipping up as a pitcher you can enjoy a glass at a time. This recipe blends iced tea mix with water and rye whiskey, so basically, you’re making iced tea on the fly. Which means another option is to mix rye whiskey with the iced tea. The big difference with this recipe is the lack of any sweetener. It’s a bitter flavor filled with tannins, relieved by the tasty notes in the whiskey. 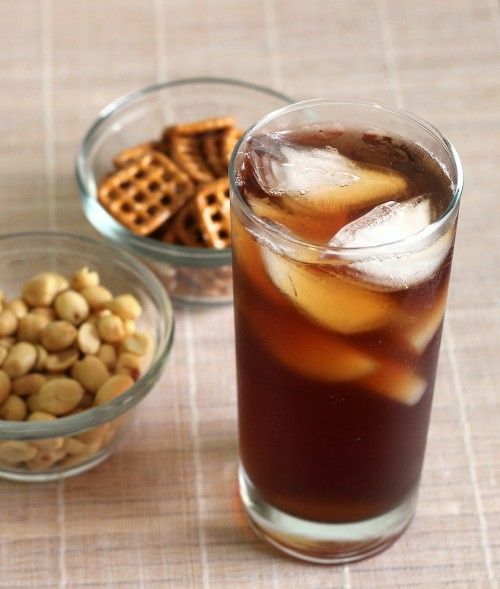 Pour the iced tea mix into a tall glass and fill it halfway with water. Add the rye whiskey, and then fill it the rest of the way with water. Stir until the iced tea mix is fully dissolved, and add ice if desired.